Hair of the Days 1-4 ALL DOWN: Briogeo Rosarco + DevaCurl = Holy Grail Combo? I've been using Briogeo's Rosarco line and once I paired it with some DevaCurl I had one of the best hair days I've had in a while! Not only that, but my good hair days lasted for days, even through exercise, being in the sun, and humidity!! 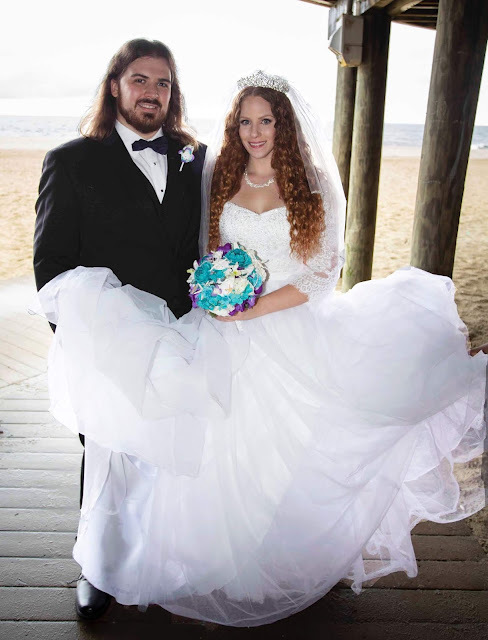 We went to the beach for a bit on my day 1 hair, so a mini photoshoot was pretty much mandatory (thanks, Tommie!) Read on for more. As a self proclaimed lipstick addict, I have been intrigued by LipSense for a while now. After seeing rave reviews all over social media, I caved in and got a few. For my honest thoughts, as someone who does not sell the product, continue reading on. 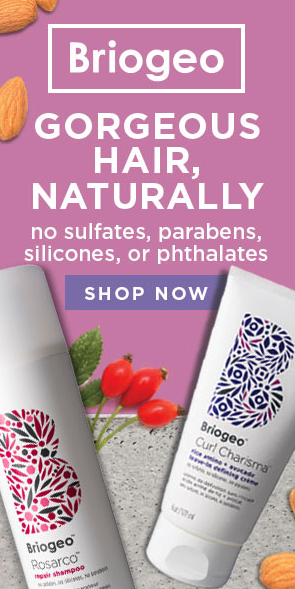 Summer Hair Care with Briogeo's Rosarco Line! I love Summer! The weather is finally warm and I can enjoy so many outdoor activities. The season for fun and relaxation is also the season where our hair can take quite a bit of abuse. 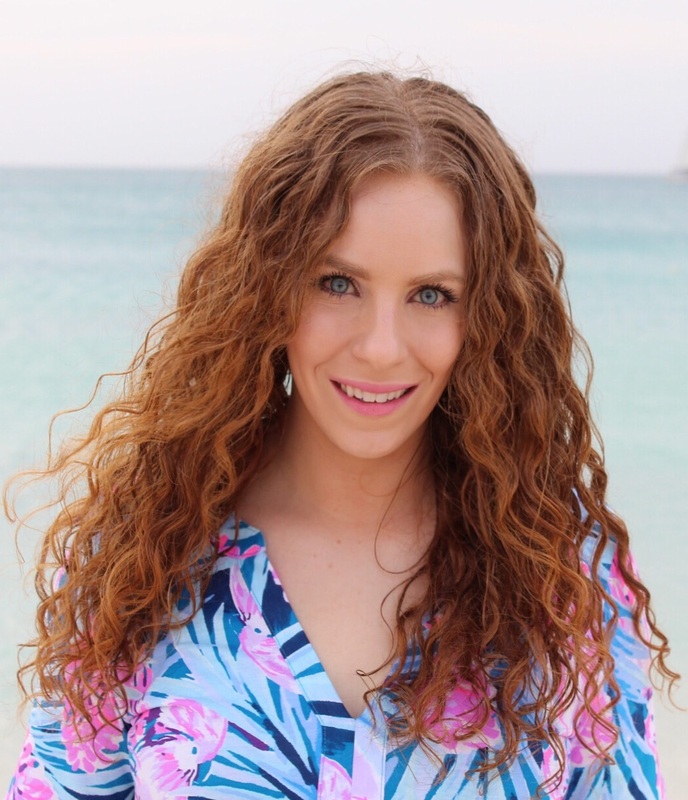 Read on to learn how to keep your hair healthy through Summer and beyond with Briogeo's Rosarco line! The Secret Escape Kit by Wander Beauty is a limited edition kit that is an absolute insane value for three incredible items that are super perfect for the Summertime! Read on for details and my thoughts inside. I have been applying products on wet hair in the same way forever now, and I'm finally teaching myself how to apply them differently! My hair days the past week or so some have been horrible and some have been really good! I did a protein treatment, which helped. But exercise and humidity equate to frizz. Continue reading for more. The Showerless Shave Gel from Busy Beauty is an innovative product that I recently came across. A shaving gel that doesn't require water? Intriguing, isn't it? Continue reading on for my review. 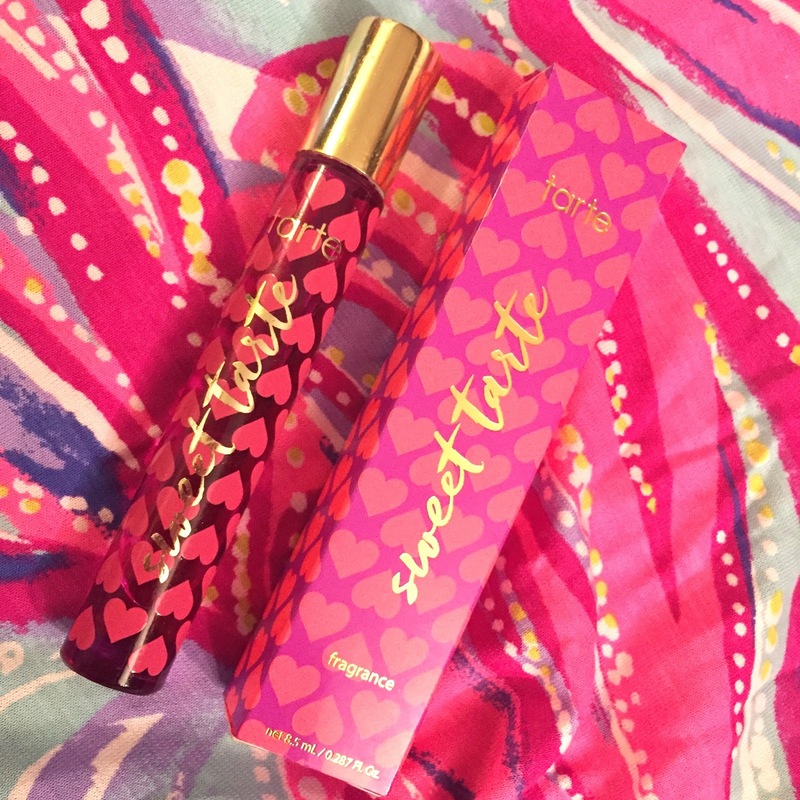 When I heard Tarte was releasing a fragrance that smelled just like their palettes, I knew I was breaking my fragrance no buy to get it! 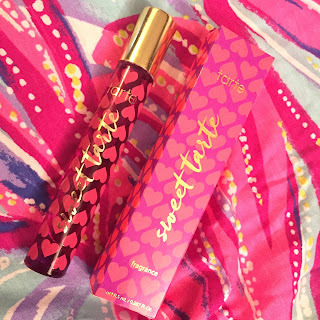 I couldn't wait to for my olfactory system (aka sense of smell) to experience the Sweet Tarte Fragrance! What a BRILLIANT idea on Tarte's end to decide to release a perfume based of positive feedback on how yummy some of their palettes smell. Read on to see if it lived up to hype or if I was disappointed. 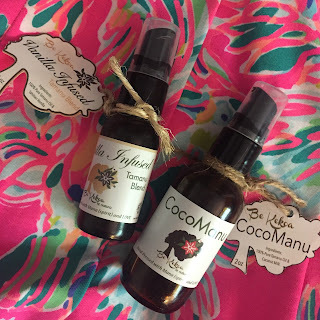 Today I want to talk about two oil blends from Be Kekoa: The Cocomanu Oil and Vanilla Tamanu Oil! Both of these blends have multiple benefits for the hair and skin. Read on for more info. 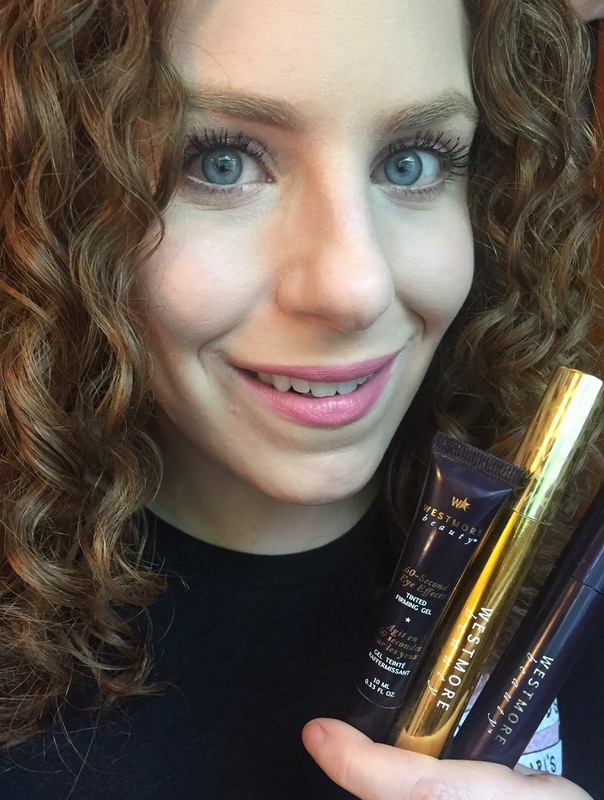 Full Face of Makeup with Wander Beauty! I'm so excited Wander Beauty has a full hour on QVC's main channel tonight, June 14 at 10pm!! To celebrate, I decided to do a full face with all Wander Beauty! Read on for more. This was the first time I washed and styled my hair since my Devacut last week! I can't believe how much better my hair is behaving and how bouncy my curls are! My hair could have been even better if it wasn't for one specific styler. Read on for information and what I used. 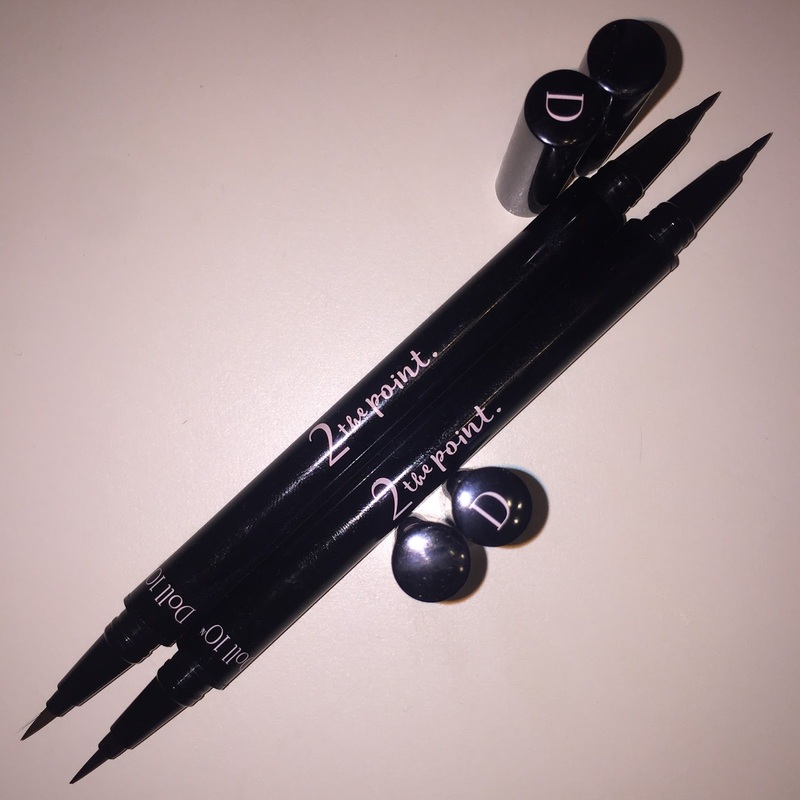 The 2 the Point Double Ended Eyeliner is a new eyeliner concept from Doll 10 Beauty. Each liner has two felt tip sides to achieve different looks, but with the same long wearing formula. Read on for more details. The Carryon 4 Piece Lip and Cheek Crayon set by Wander Beauty is a perfect lip and cheek wardrobe set that makes a great gift to you from you, or for any makeup lover in your life! The formula is fantastic and the colors are extremely flattering on all different skin and hair types. Read on for my review and swatches. 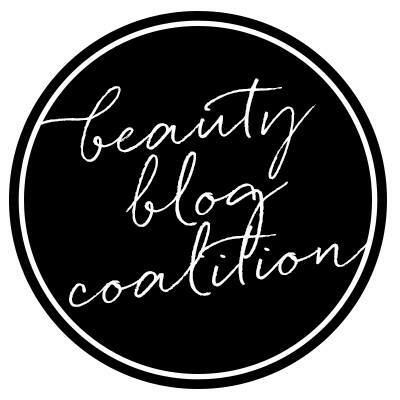 All About Deep Conditioning Treatments! If you regularly read my blogs or old article, you probably know my number one hair tip for solving anything is to deep condition! I mention it often because it is true, deep conditioning will not only help repair and mend damaged hair, but can also prevent damage from happening. Here is my guide to all things deep conditioning. I received the Westmore Beauty 2 Minute Eyes kit over a month ago and have been consistently playing with the products inside. This exclusive to QVC brand, created by McKenzie Westmore makes some incredible items and I'm always excited to try more that they release. Continue reading for my thoughts on this kit.